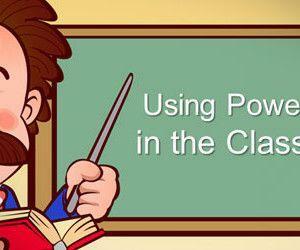 Download free classroom PowerPoint templates and backgrounds for your presentations. Presentation templates under this tag can be used as free educational and classroom templates for MS PowerPoint 2007 and 2010. This collection of templates include chalkboard PowerPoint templates, blackboard, chalks and other useful educational resources for your presentation slide.